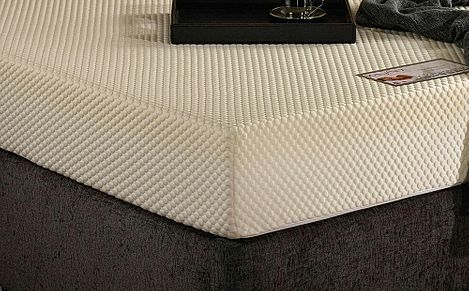 Check out our range of small double foam mattresses at Furniture Choice today! 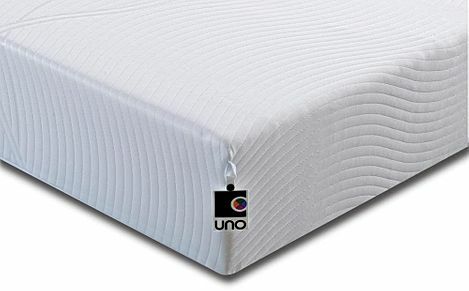 Browse the Furniture Choice range of small double foam mattresses. Choose from reflex, memory or latex tops for perfect comfort. 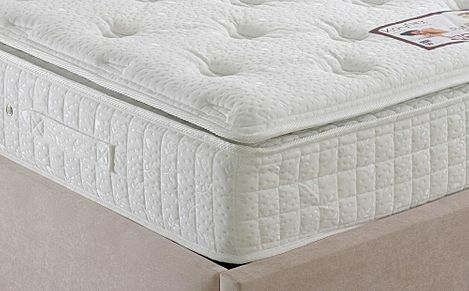 Want more information about choosing the perfect small single mattress? Take a look at our mattress guide which has everything you need to know. 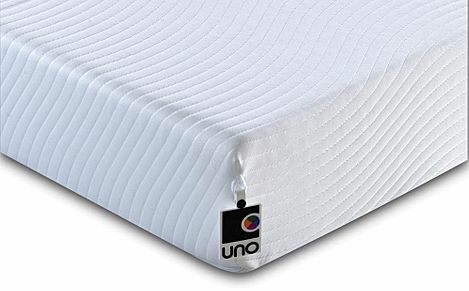 All of our small single mattresses come with guarantee of at least 1 year. If you have any queries, call us on 0800 035 0070 and we'll be happy to help. Otherwise, you can order online and enjoy speedy, reliable delivery free to most of mainland UK.